ACS audiovisual solutions will remain the preferred supplier for audiovisual facilities for the Radisson Blu Hotels in the Amsterdam region. The partnership has been extended with 3 years. The Radisson Blu Amsterdam Airport, in the direct neighbourhood of Schiphol, offers a perfect location for congresses and special events with 15 well-equipped meeting rooms. The Radisson Blu in the heart of the city of Amsterdam has a very different atmosphere and offers an ideal opportunity to experience a modern metropolis in which its’ rich history is still tangible. 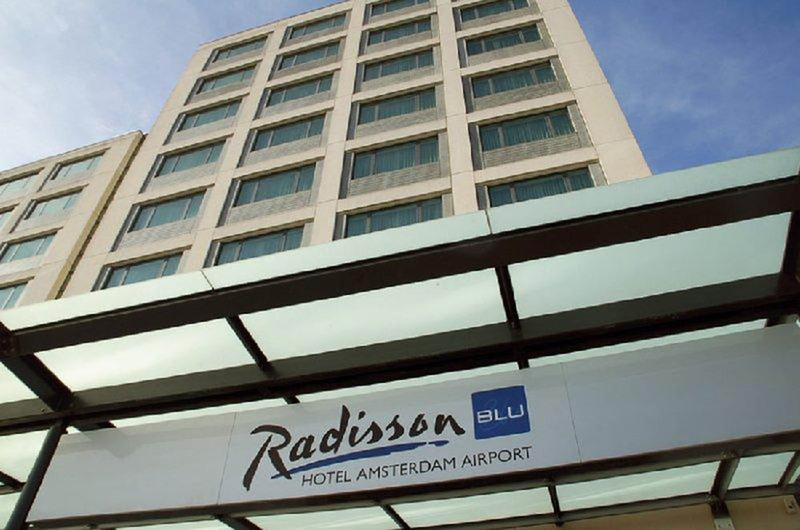 “We have been the preferred supplier of the Amsterdam Radisson Blu Hotels in Amsterdam and Schiphol since 2012. Both hotels offer inspiring locations for the organisation of business meetings and events. ACS is proud to support these events with audiovisual solutions and we are very happy with the 3 years extension of our partnership“. “Audiovisual facilities are a crucial part of our offerings to the business market. The working process of ACS matches perfectly with the Experience Meetings philosophy in which we focus on well appointed meeting rooms as well as healthy food and high-quality technology. Furthermore the people that work for ACS are all experienced professionals in which we have a lot of confidence and they work together excellently with our meetings and events team“.